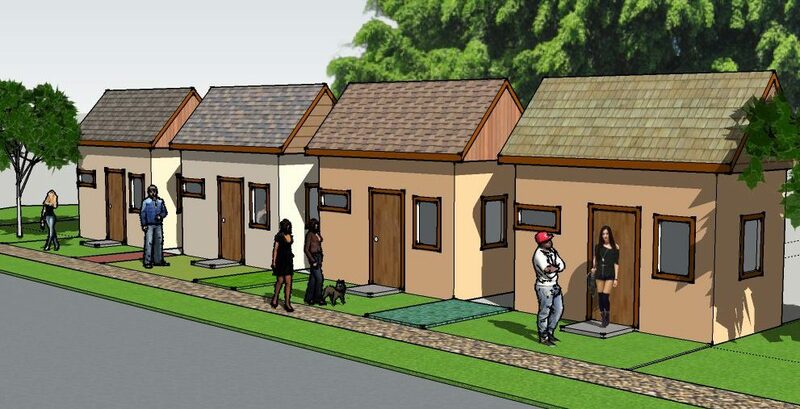 We, as people needing homes, know we can’t keep waiting for someone else to build them for us. We must take matters into our own hands and create our own home together with compassion, community and dignity. We, in solidarity, take the responsibility to build, govern and sustain our village. We, as people coming from survival on the streets know the vast and critical need for safe spaces to sleep without being rousted by police or private security and being under the constant threat of violence. We the village residents will do all we can to provide this for others in need by welcoming them into our village rest area. We envision a world where all people have this basic right to create homes together and share that space with others in need. We are proud to have the following groups as partners. Within these pages, you will discover a Village.